I developed schematics, printed circuit board and firmware for LPC4337 with LTE modem in 2015. Firmware implemented in C contains cooperative multitasking, custom LTE modem driver and custom network protocols stack. 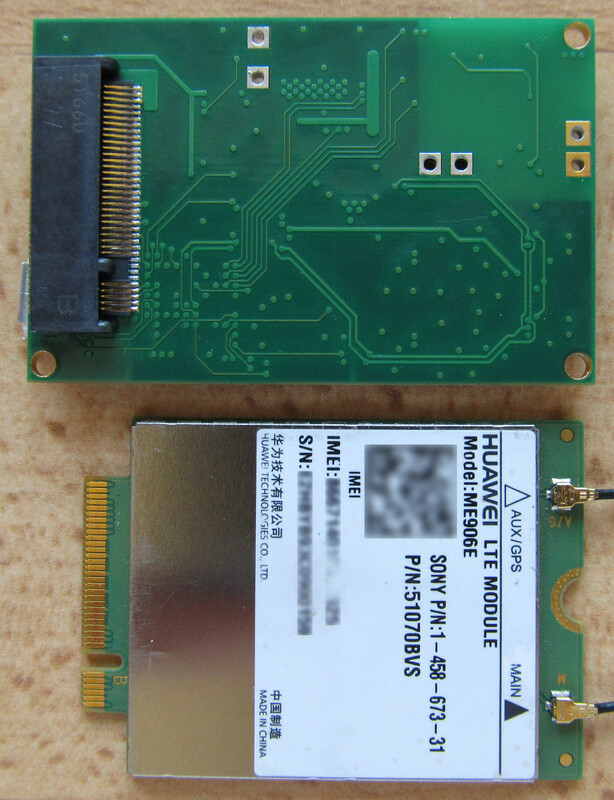 Bottom side of board with LTE modem connector and LTE modem.